Though most of our work is pragmatic and industry or resource related we occasionally get the opportunity to work with artists to turn ideas into something tangible. 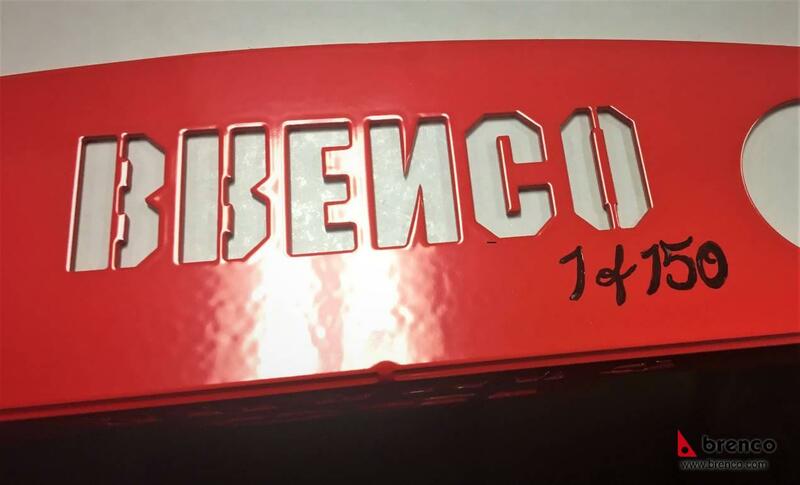 This limited-edition piece was designed by Steve Heim, the president of Brenco Industries, and restricted to a production run of only 150. 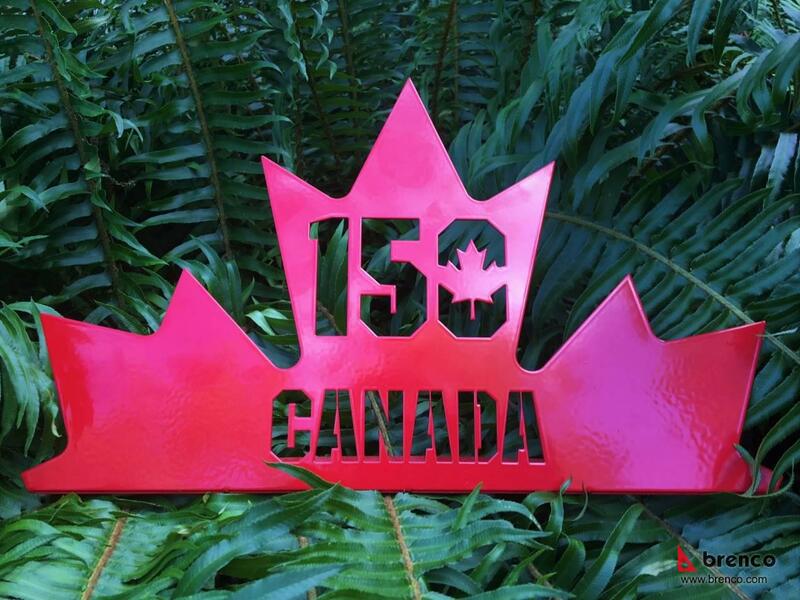 The very first commemorative piece was sent along with a letter to Prime Minister Justin Trudeau who is leading our great country through its 150th year, and the second to Christie Clark, the Premier of British Columbia. 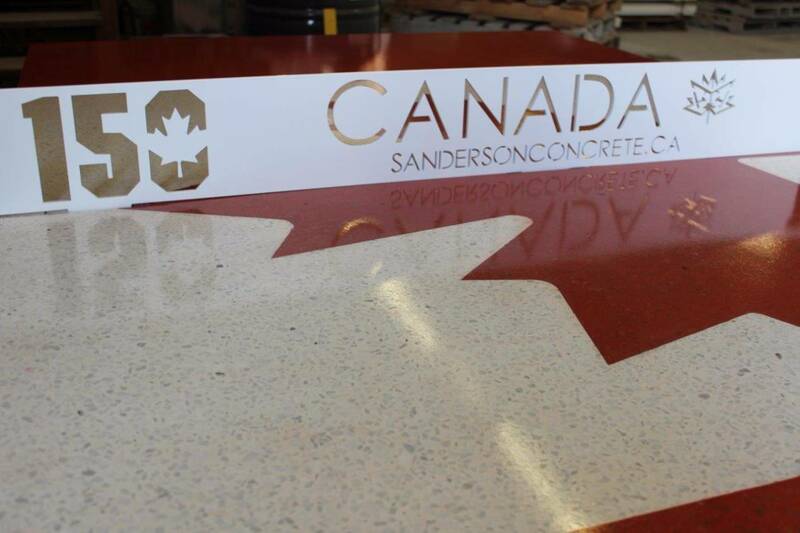 Due to the positive response of the lucky few who received one of these pieces there have been a number of last minute requests for similar items or items using our ‘150’ design, one of which is a celebratory ping pong table made by Sanderson Concrete, a very cool project that will be unveiled on Canada Day in Steveston. 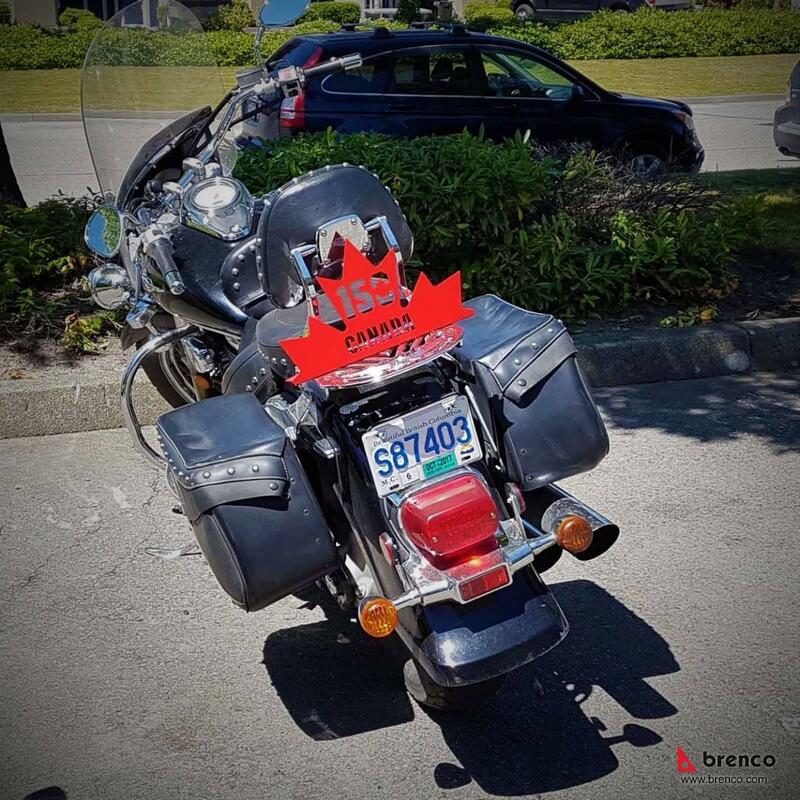 Wishing you and your loved ones a very happy Canada Day 2017.